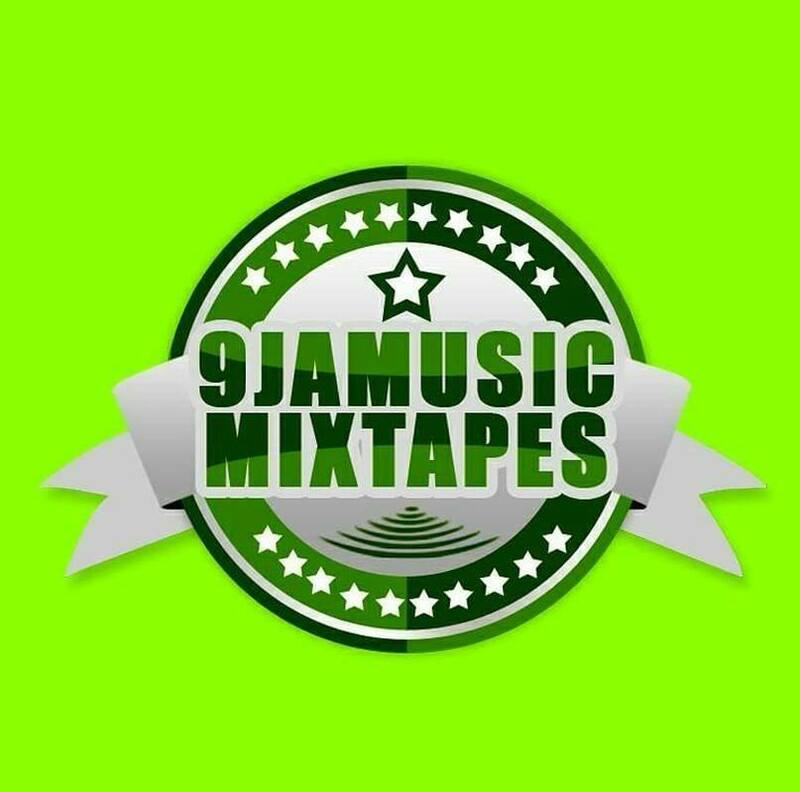 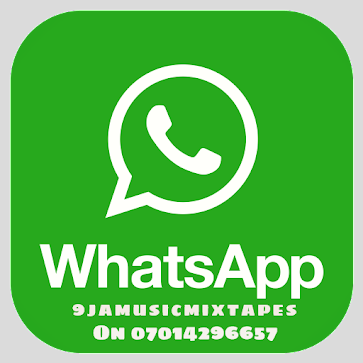 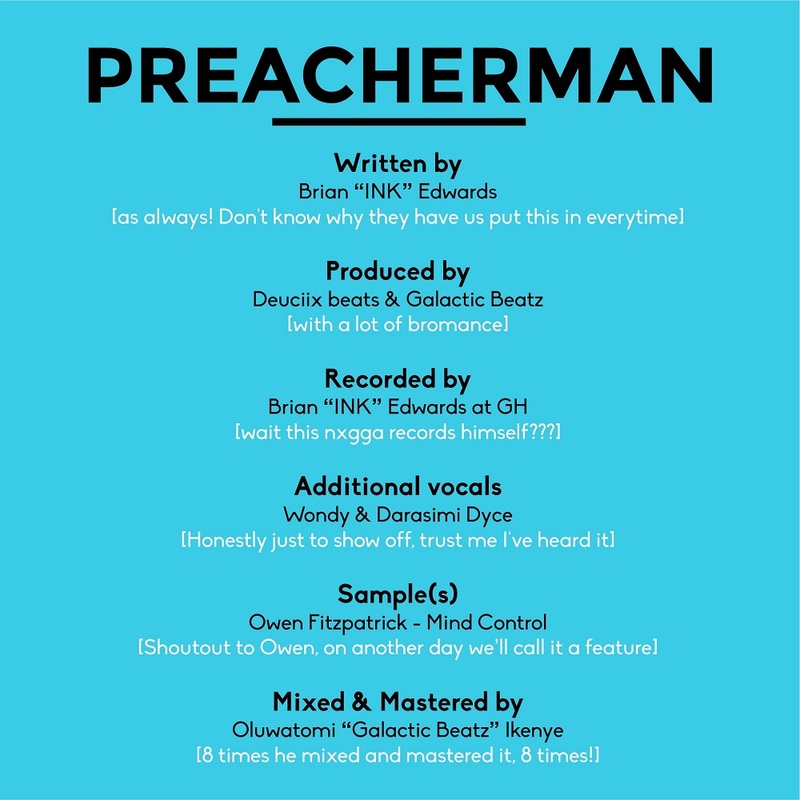 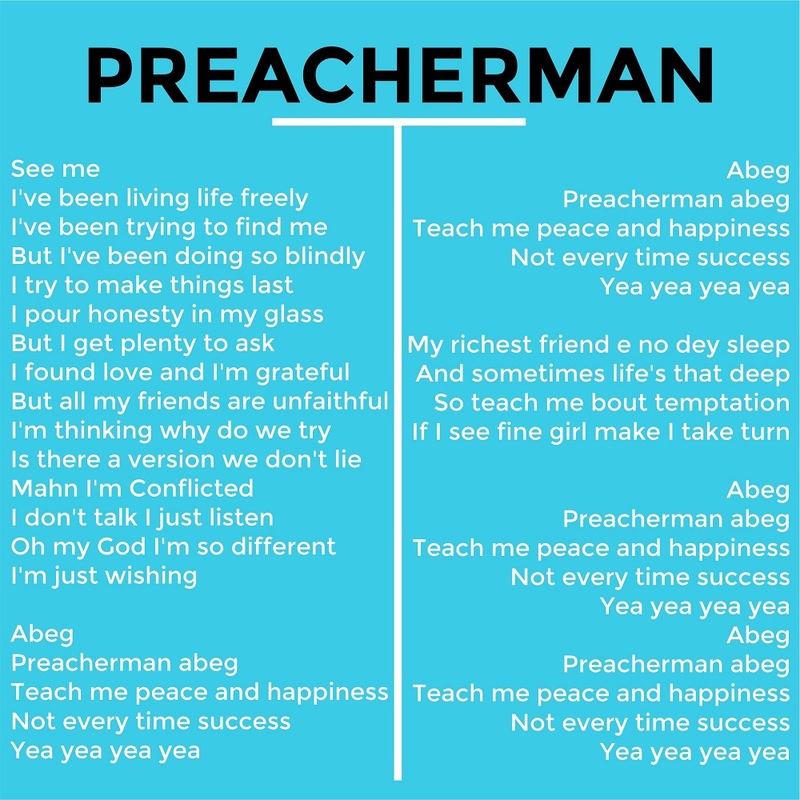 Nigerian singer, rapper and songwriter, Ink Edwards premieres brand new music titled ‘Preacherman’, today, September 11, 2018. Ink Edwards has been putting in efforts to stay atop his pears in the music industry with his approach and style of music. 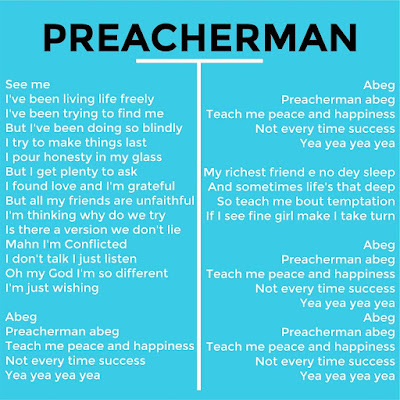 ‘Preacherman’ is another unique and iconic song from the talented act.